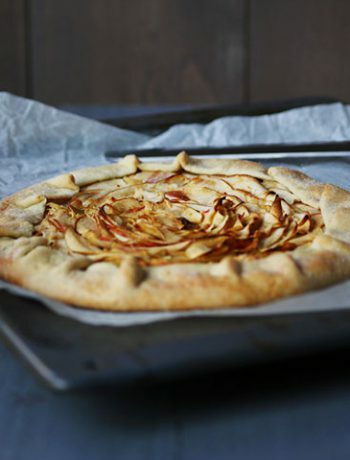 Here's our collection of fun and easy galette recipes. All the galette recipes have step-by-step instructions. We hope you love them as much as we do! I am addicted to this home made Nutella and as you may have seen I put in on just about everything you can imagine. So with a mango laying around I decided to make this mango nutty nutella pie galette. It is easy to make, it is sweet but not to sweet and so delicious. 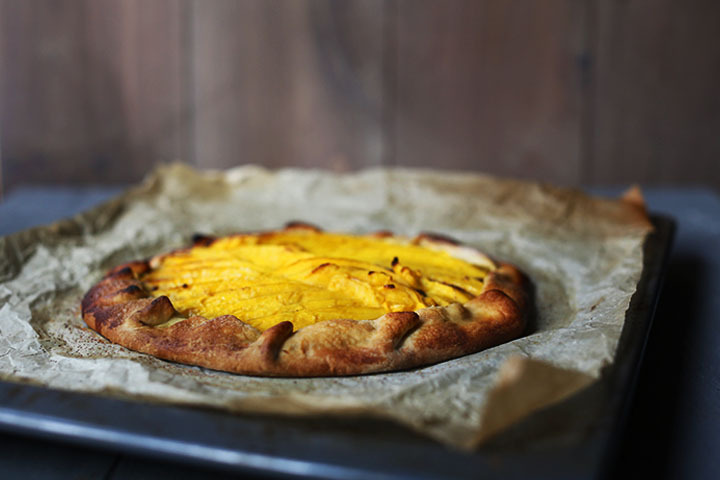 Are you ready to learn how you can make your own mango nutty Nutella pie galette? Lets get started!